Private parties for companies veues. 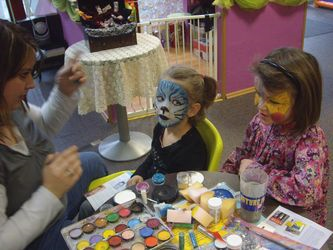 If you are looking for a place adapted to children to organise families days parties with your staff, Kids'Ville is the right place for your team. 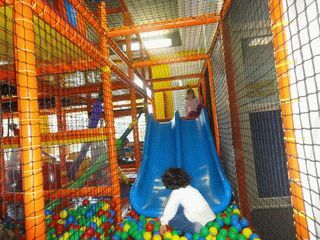 Kids'Ville is a colourful space for children with an interieur playground and a garden for barbeque. We take care of the setting venue: decoration, buffet for adults and children and for the entertainment as well. We have different party solutions according to the budget and to the EC expectations. 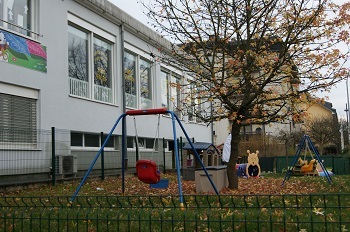 The location may have around 100 people including children. Kids'Ville : the party that becomes a legend.